Coach Dane Valdez attended Calvary Chapel High School from 1991-1994. He was a part of legendary coach, John Azevedo’s original Churchboyz team. In 1993, Coach Valdez became Calvary Chapel High School’s first California high school state champion. He finished his high school career as a 3X state place winner, high school national runner up, 3X Junior Olympic All-American, and a member of the Asics High School All-America team. Coach Valdez received a wrestling scholarship to the University of Oklahoma where he was a 4-year letterman. At the University of Oklahoma, he was a NCAA Division I All-American in 1997, and 3X NCAA qualifier. He was also a 3X NCAA Academic All-American. 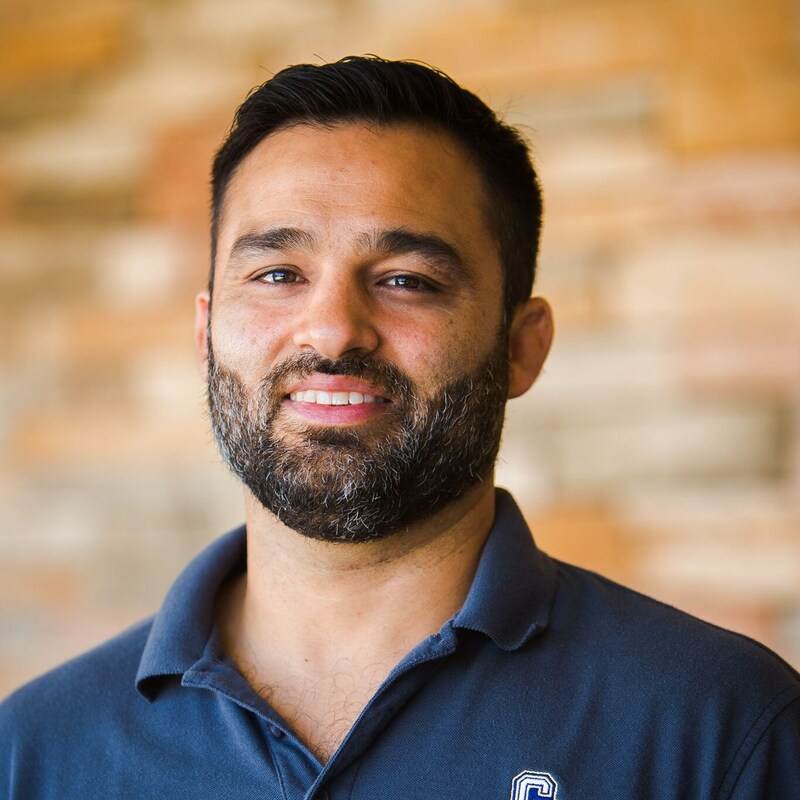 Following college, Coach Valdez became a resident athlete at the United States Olympic Training Center, Colorado Springs, CO, where he trained under the United States Olympic coaching staff and competed both nationally and internationally. He was inducted into the Orange County Wrestling Coaches Hall of Fame in 2009. Coach Valdez enjoys traveling and spending time with his new wife, Emily. The vision for CCHS Wrestling is to build Christ-like men and really tough wrestlers.